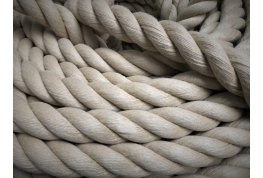 Synthetic Hemp rope is an ideal choice for any outdoor rope project thanks to it's natural appearance being very close to natural hemp rope in looks and feel. 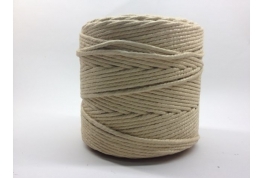 Perfect for use as a decking rope, garden edging, mooring ropes etc. 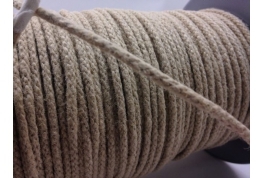 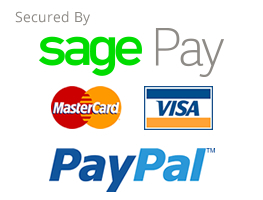 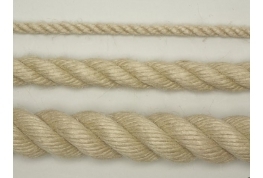 You may also see this rope described as Hempex rope or hardy hemp. Light weight, floating rope with very little stretch.